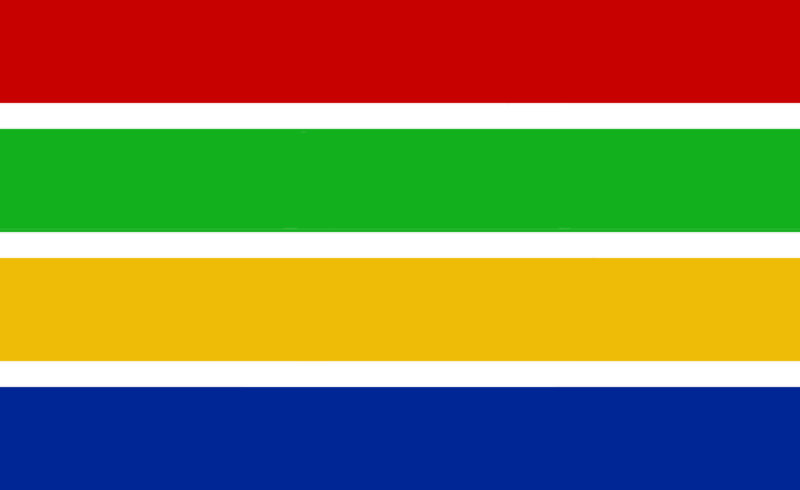 The Glorious State of Salvarity is a nation led by Emperor Thomas Insaniac on the continent of South America. The Glorious State of Salvarity's government is a Constitutional Monarchy with very moderate social policies. Economically, The Glorious State of Salvarity favors left wing policies. The official currency of The Glorious State of Salvarity is the Zloty. At 287 days old, The Glorious State of Salvarity is an old nation. The Glorious State of Salvarity has a population of 3,844,831 and a land area of 36,000.00 sq. miles. This gives it a national average population density of 106.80. Pollution in the nation is almost non-existent. The citizens' faith in the government is completely depleted with an approval rating of 0%. On Monday the twenty-second of October in the two thousand and eighteenth year of our lord, I got nuked. On Thursday, the thirtieth of November in the two thousand and eighteenth year of our lord, I had two treasures in my nation. These were my career highlights. 04/07 05:39 am - Salvarity changed their Color Trade Bloc from Aqua to Green. 04/02 02:17 am - Salvarity changed their Color Trade Bloc from Yellow to Aqua. 03/30 06:22 pm - founded a new city, Thanks Mr. Leo II. 03/26 12:50 am - Salvarity changed their Color Trade Bloc from Green to Yellow. 03/18 05:31 pm - founded a new city, Thanks Mr. Leo. 03/05 05:18 pm - founded a new city, Status Update. 02/01 08:47 pm - Salvarity changed their Color Trade Bloc from Yellow to Green. 01/27 09:27 pm - Salvarity changed their Color Trade Bloc from Green to Yellow. 01/24 04:11 pm - Salvarity had war declared by Nueva Granada for the reason of "Me too, thanks".